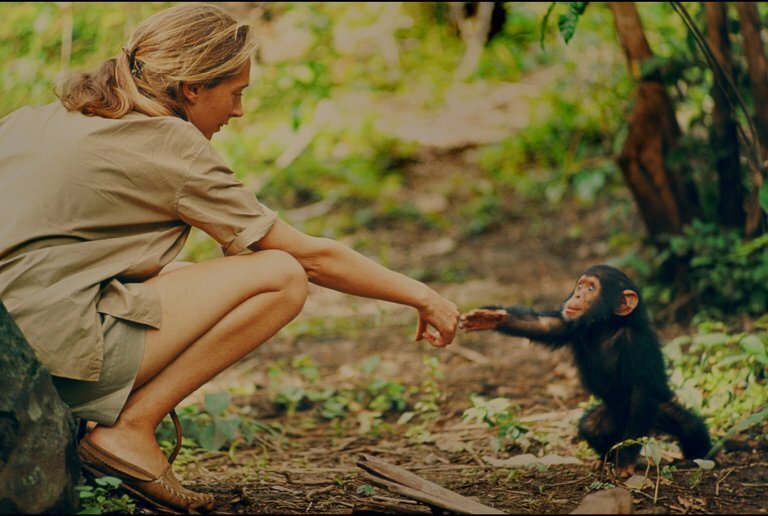 Like director Brett Morgen‘s “The Kids Stays in the Picture” with Robert Evans and “Cobain: Montage of Heck” with Kurt Cobain, “Jane” is a portrait of a single, singular figure who had an enormous impact on culture: Jane Goodall. This wildly entertaining documentary combines over 100 hours of unearthed footage from the 1960s with current interviews and voiceover from the primatologist to create a film that is simultaneously full of both emotion and intelligence. In 1957, the paleoanthropologist Louis Leakey invited his 26-year-old secretary Goodall to study chimpanzees in Tanzania’s Gombe National Park. Though her lack of formal education may have previously kept her from a career working with animals, Leakey specifically wanted her for that reason. She wouldn’t be biased by the reigning theories taught in universities. 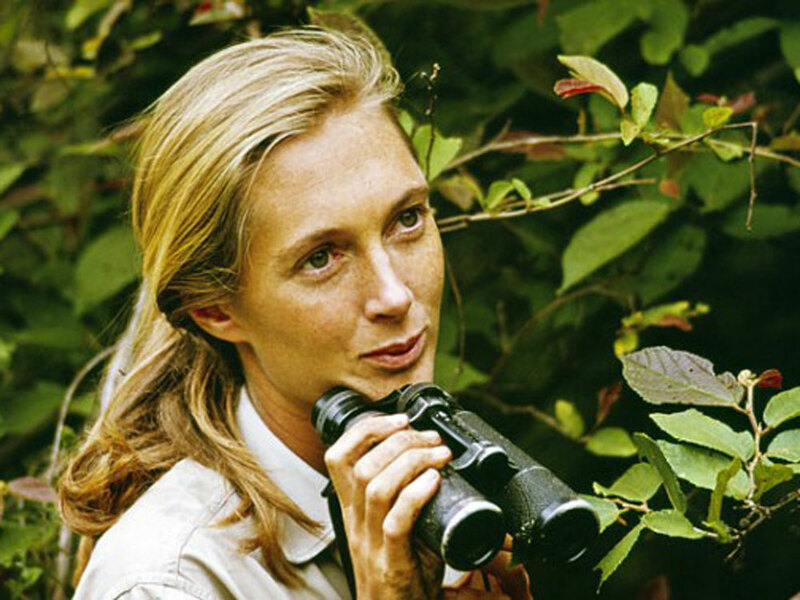 Goodall spent years with a primate community there, building relationships with them and making discoveries that surprised others in the field. She recognized the individual personalities of each chimp, giving them names like “David Greybeard,” “Mr. McGregor” and “Fifi.” Though she fought reluctant bureaucrats, a sexist system, and rigid scientists, her research ultimately became the first look we had at the animal in its natural habitat. 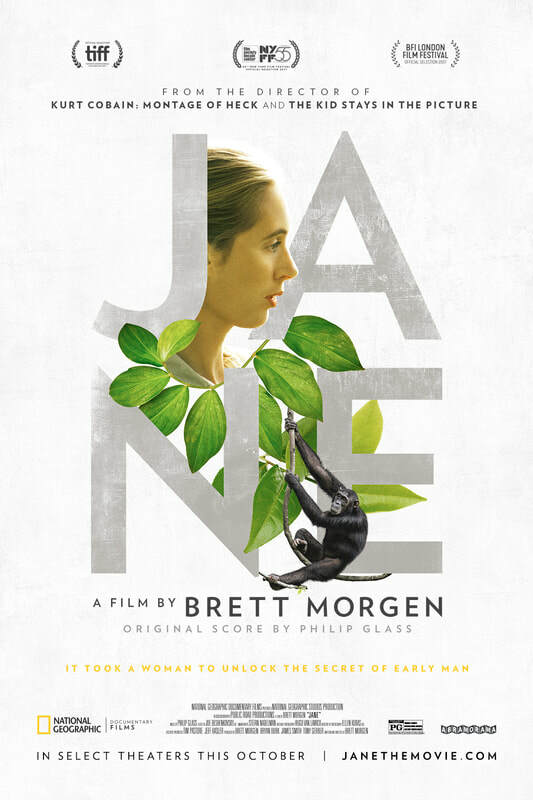 “Jane” is true to its title; it isn’t just an exploration of her research at Gombe. It’s surprisingly frank about her feelings, her struggles and her relationships, offering the primatologist herself as its research subject. Revelations about her personal life feel revolutionary: there’s no apology when Jane states that she’ll be sending her son to boarding school in England while she stays in Africa to continue her work. She clearly loves him and wants the best for him, though she also recognizes the importance of her career to herself and to science as a whole. Since van Lawick’s footage was found without sound, the praise should also go to Goodall’s narration and Philip Glass‘s score. The voiceover is based on her books, and Goodall’s prose is often closer to poetry, though it remains unadorned and matter of fact. She captured the wonder of her experience, and the audience can’t help but sit in awe of both what she saw and who she is. Glass’ rich composition has themes that demonstrate the uniqueness of each chimp, and its meter matches the rhythm of what’s on screen. “Jane” is many things. 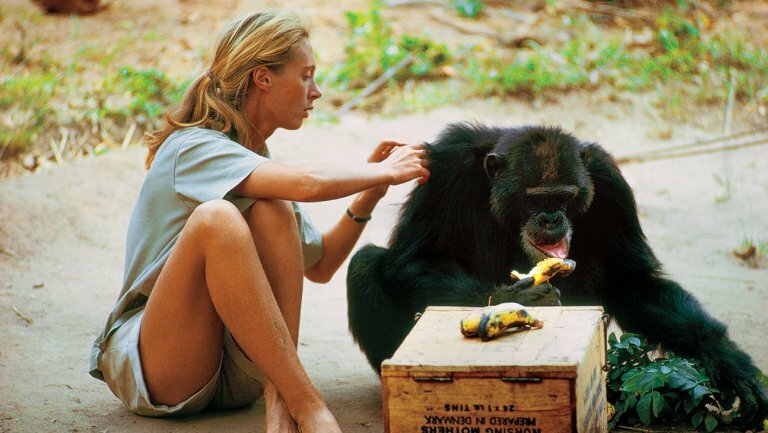 As a biography of Goodall, it sheds light on her personal life as well as her work in the field. It’s a nature film with insight into chimps in the wild, as well as a wealth of beautiful shots from van Lawick of other creatures that will leave audiences in a state of wonder. However, at its heart, “Jane” is powerful feminist statement about a woman’s passion for and dedication to her career in the face of structural opposition.